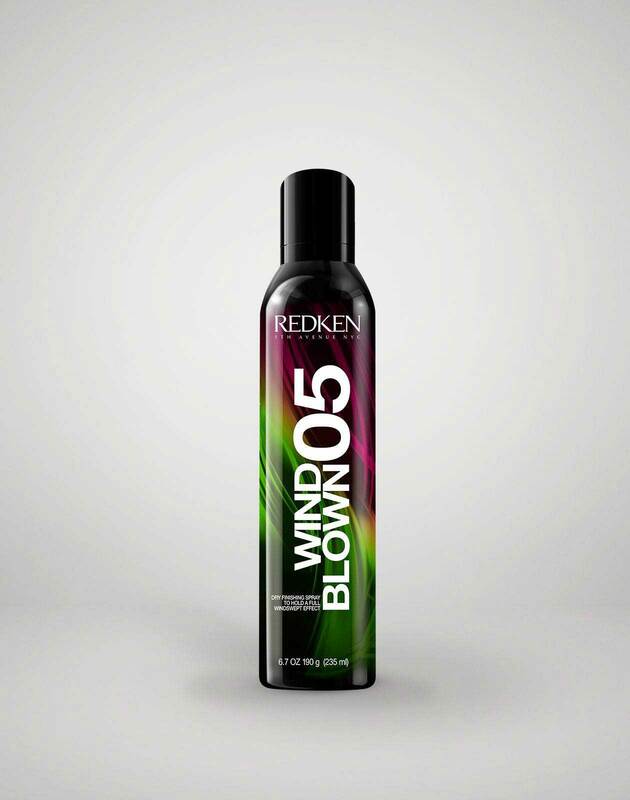 Start by spraying pillow proof blow dry express primer all over damp hair and comb through. 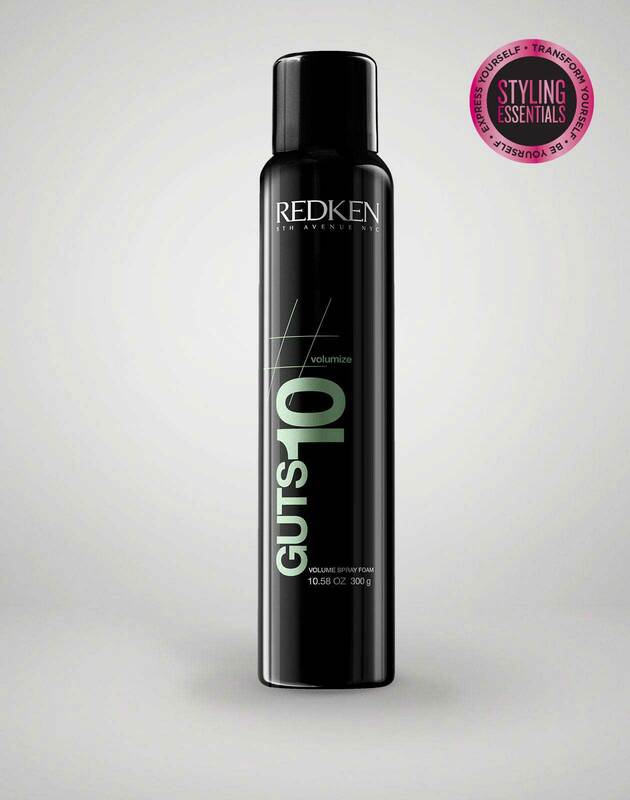 Apply guts 10 volumizing spray-foam to damp hair from roots to ends. Using fingers, apply a nickel-size amount of shape factor 22 sculpting cream-paste just to the crown of the forehead, raking back into the hair. Use a flat brush to blow dry the hair straight, lifting the roots at the crown for added for height. Create a short side part with a comb, and then emulsify a dime-size amount of shape factor 22 sculpting cream-paste in palms and work into the front of the hair to define the part. Pull hair back into a clean ponytail, securing in the middle of the head with an elastic. Work a nickel-size amount of braid aid 03 defining braid lotion into the length of the ponytail, and then braid hair to the ends, securing with a small elastic. 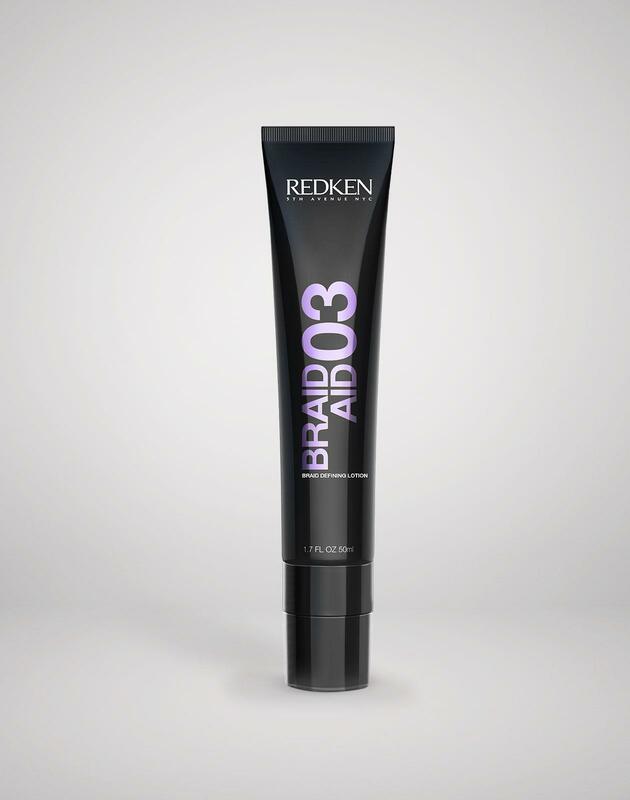 Finish with a thorough spray of triple take 32 extreme high-hold hairspray all over for lasting hold.